A hard question you ask that won't get the answer it deserves. Very disturbing and I'd imagine truthful perspective on the ongoing protests. France is starting a cycle of social collapse. It's possible that the protests will be beaten down in the short term. But come the next economic slowdown. Event's will be lot more ugly. 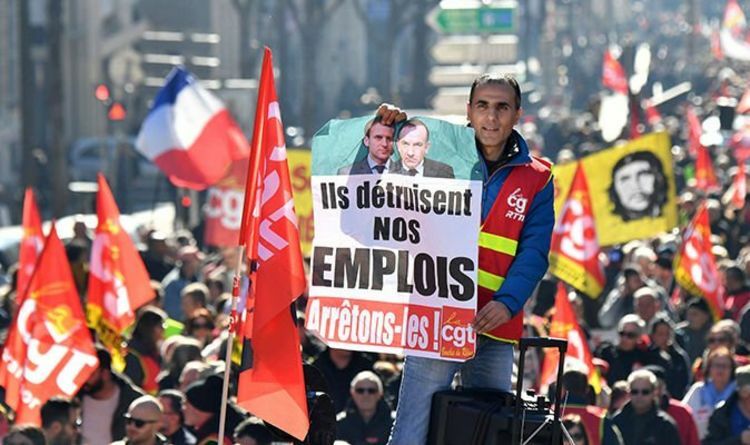 FRENCH trade unions and yellow vest protesters have launched a national day of strikes as Emmanuel Macron’s government looks set to pass new laws to crack down on demonstrations. When the White S. African Government brought in laws to stop mass protest , and demonstrations the world went into a frenzy , undemocratic, corrupt law, they roared , UN condemnation , we needs more sanctions , boycotts , a endless list of abuse of the White Government. When France threatens to do the same thing , not a single word of condensation , no boycotts called for, no sport boycotts, silence from the EU and UN. You could not make this shite up, of how far we have strayed into a eventual totalitarian nightmare. High Taxes set this off in France, but has this anger been brewing for a long time.....Race-Replacement, ..No-Go areas, etc. ...the taxes just brought it to the boiling point? They had to increase the taxes to pay for the millions of Welfare parasites from the third world . It is costing France billions to keep them living for free. Were else would such money come from. 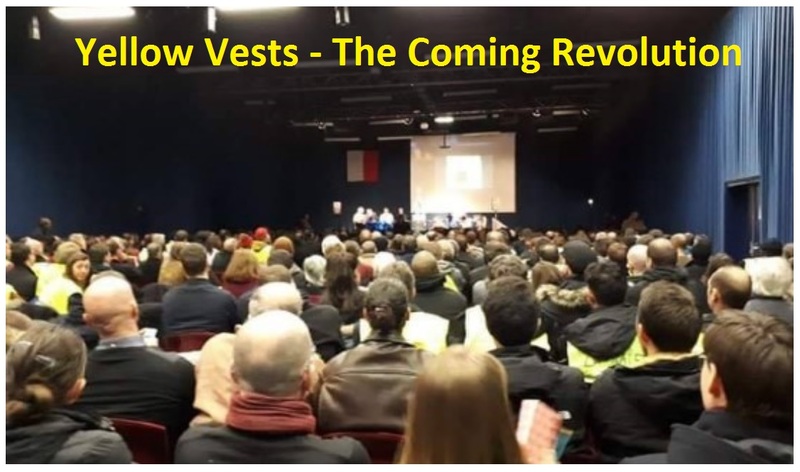 The Yellow Vest protesters know this , but cannot make it a issue, as the Government would use this to accuse their protest as being racist and anti migration. "..... cannot make it a issue, as the Government would use this to accuse their protest as being racist and anti migration. The power of that word (Racist)....just incredible and perverse. And ,Woe to anyone who is Anti-Migration. People not allowed to recognize and speak the truth, when it's there for everyone to see.